See THE HOST, win stuff, including signed posters and book(s) signed by Stephenie Meyer! Bigfanboy.com has partnered with Open Road Film to celebrate the release of THE HOST this weekend starring Saoirse Ronan, Max Irons, Jake Abel, Diane Kruger and William Hurt. 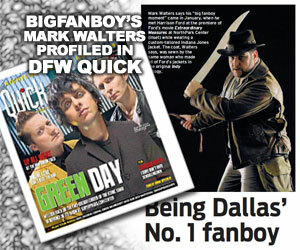 We’re giving our readers a chance to win some very cool signed items, and entering is easy. Just make sure to save those ticket stubs. Prizes include: multiple signed mini-posters from THE HOST autographed by Max Irons and Jake Abel, THE HOST novel autographed by Stephenie Meyer, and a very rare first chapter preview for TWILIGHT autographed by Stephenie Meyer. Prizes are awarded at random, there is no way to choose which prize you prefer on this particular contest – that means if you win, we give you an item at random… might be a Max Irons and Jake Abel signed mini-poster, might be one of the signed Stephenie Meyer books, you never know. To enter the contest, see THE HOST in theaters and mail your ticket stub (paid tickets only, no screening passes) to the address below, and make sure to include your shipping address. Contest is open to U.S. residents only. One entry per e-mail address/household. 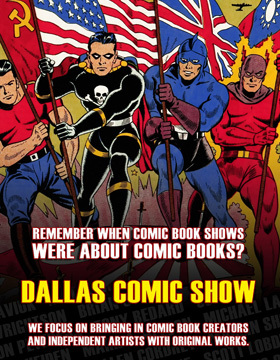 The deadline to get your entry in is April 10, 2013. Multiple entries from the same address will be discarded. 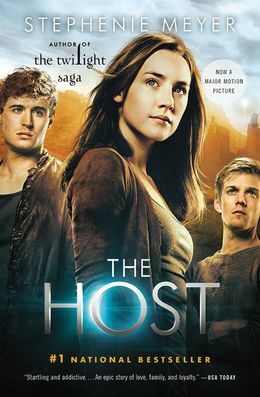 FROM STEPHENIE MEYER (AUTHOR OF THE TWILIGHT SAGA) COMES “THE HOST,” A LOVE STORY SET IN THE FUTURE, WHERE EARTH IS OCCUPIED BY A SPECIES WHO ERASE THE MINDS OF THEIR HUMAN HOSTS, LEAVING THEIR BODIES INTACT. MELANIE STRYDER (Saoirse Ronan) IS ONE OF THE LAST SURVIVING HUMANS WHO FIGHTS BACK, RISKING HER LIFE FOR THE PEOPLE SHE CARES ABOUT MOST — JARED (Max Irons), IAN, (Jake Abel), HER BROTHER JAMIE (Chandler Canterbury) AND HER UNCLE JEB (William Hurt) – PROVING THAT LOVE CAN CONQUER ALL.